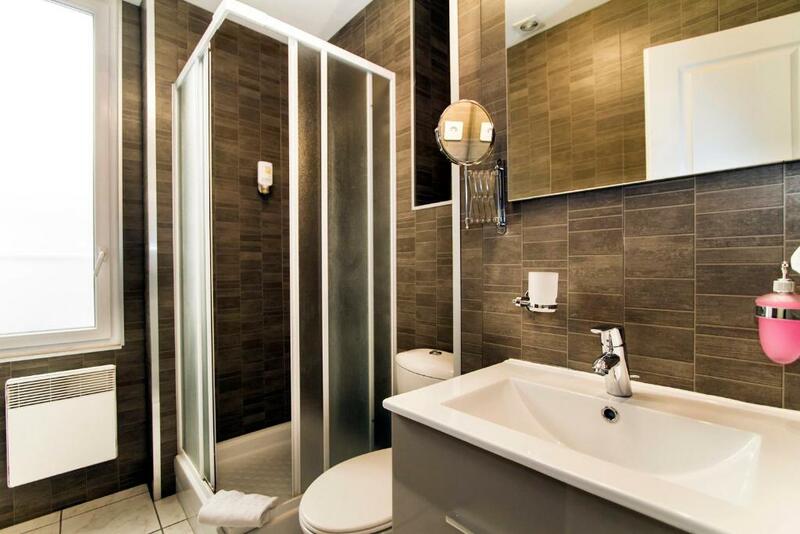 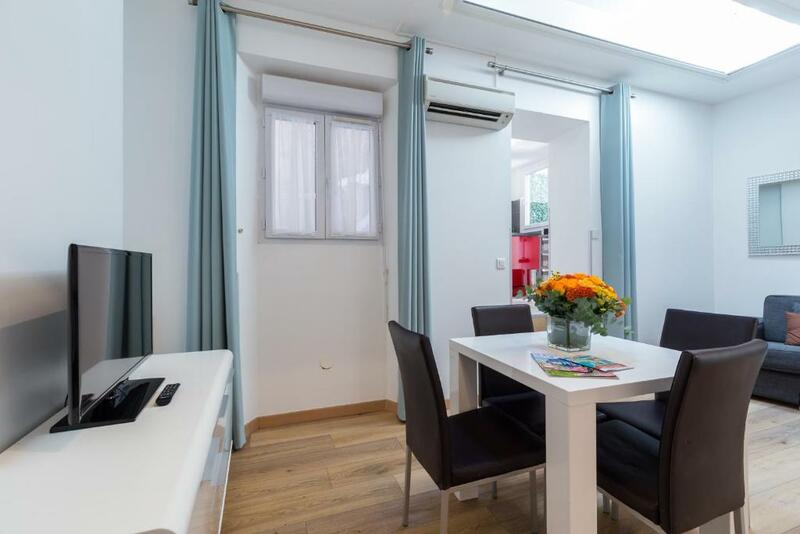 Florella Clemenceau Apartment is located in central Cannes, a short walk from the Marina and Palais des Festivals. 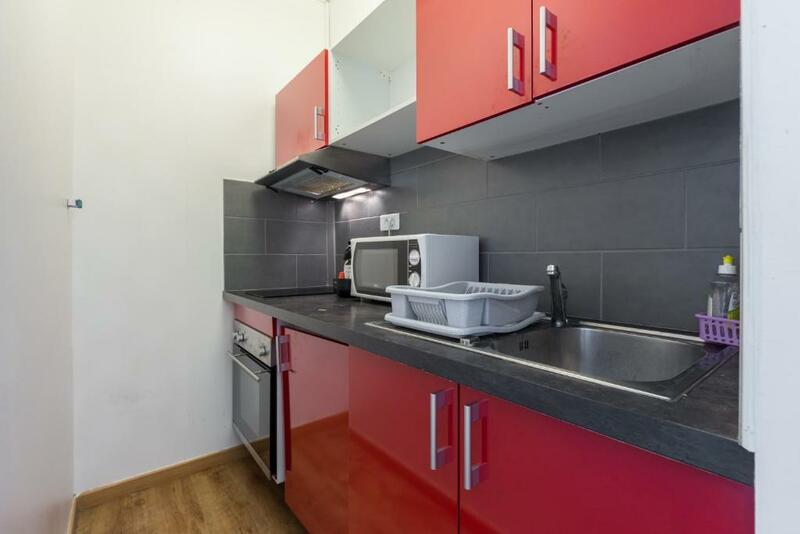 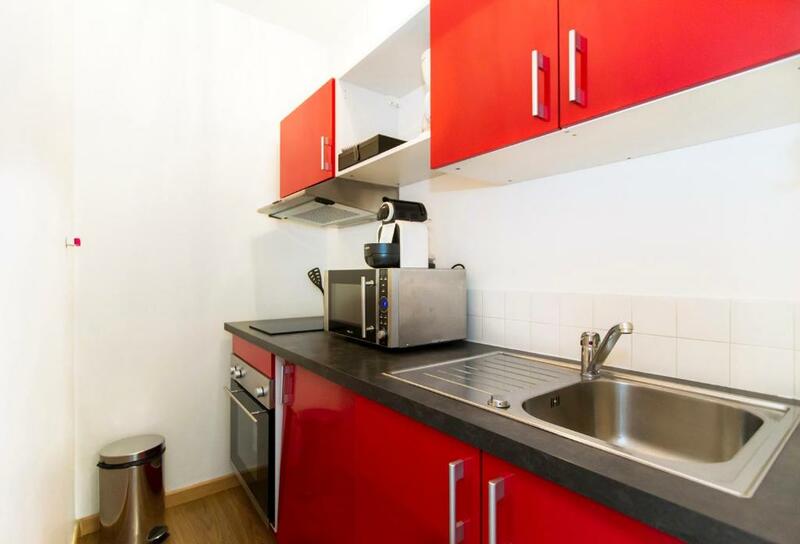 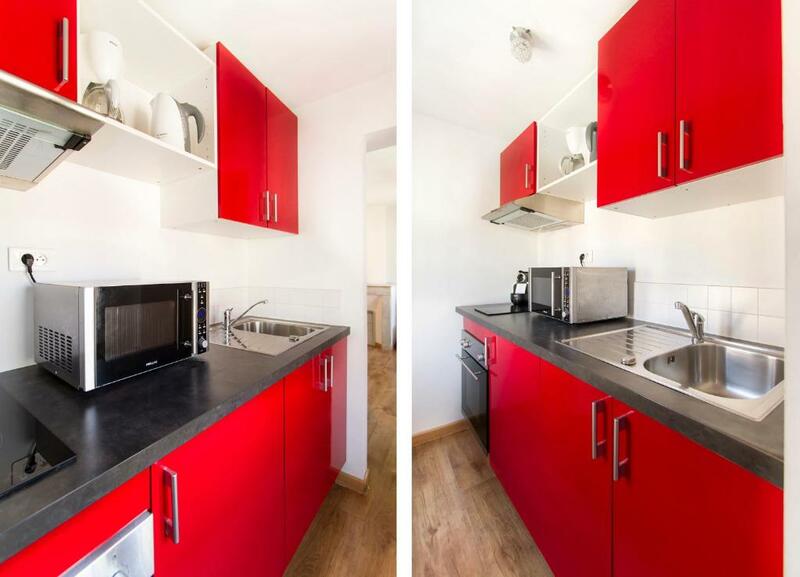 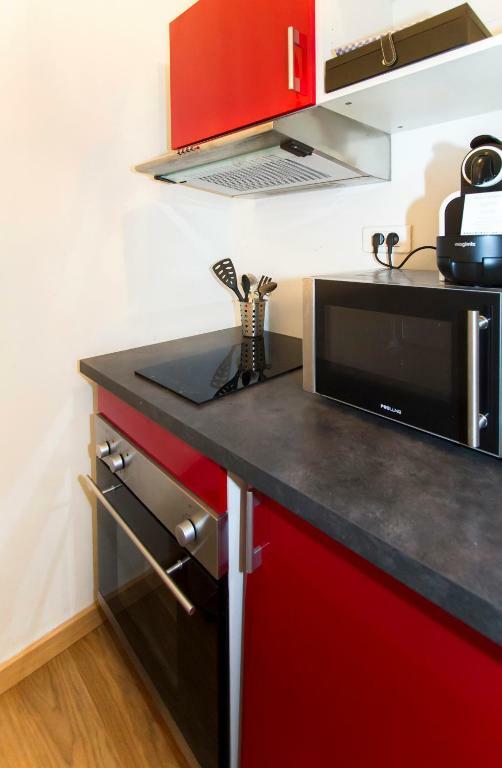 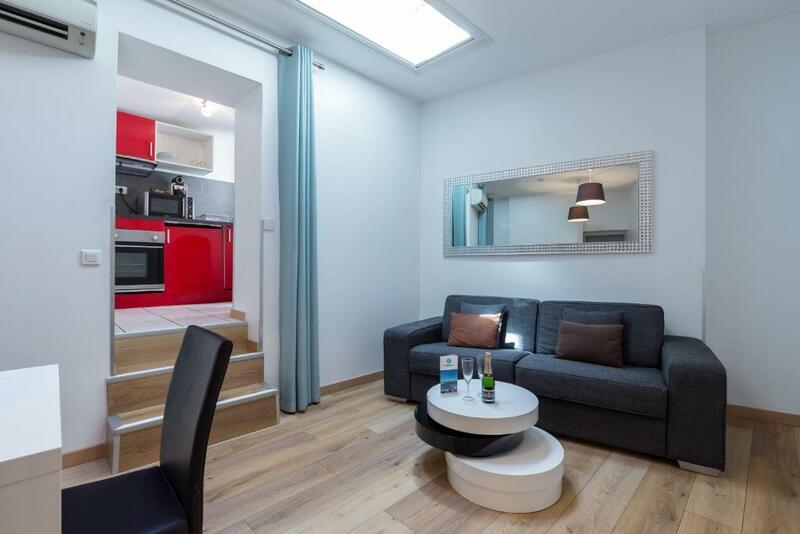 It offers air-conditioned apartments, each with a kitchen and free Wi-Fi. 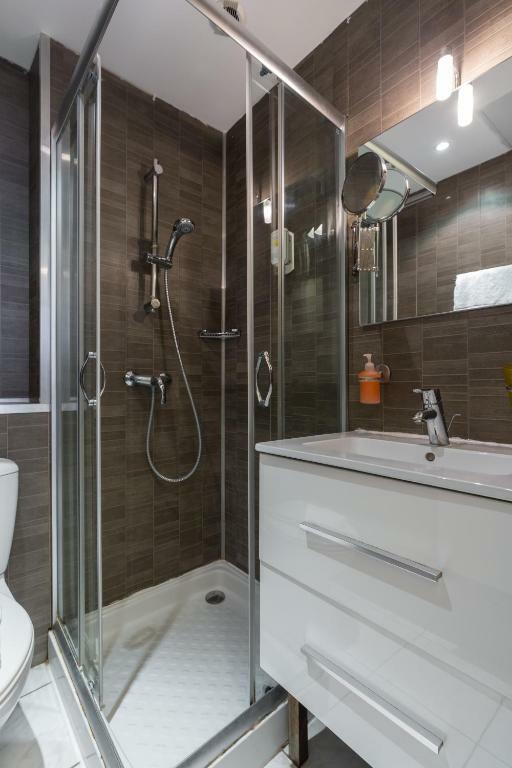 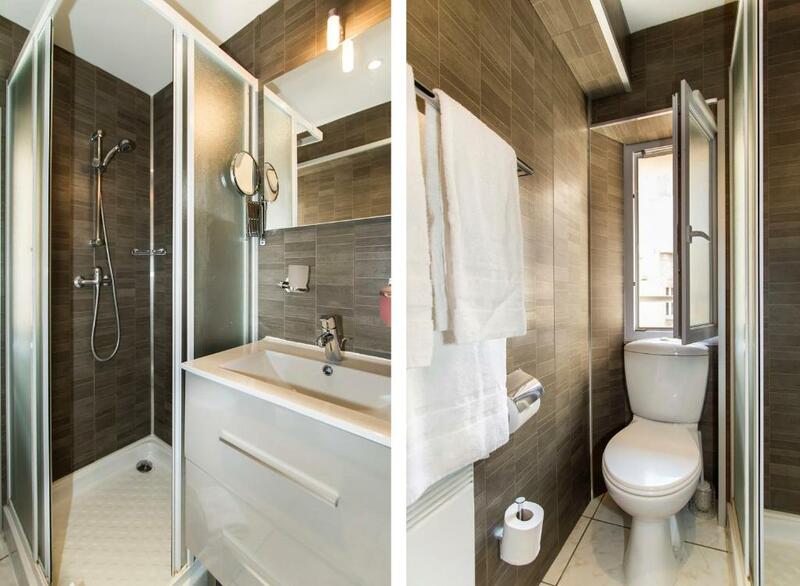 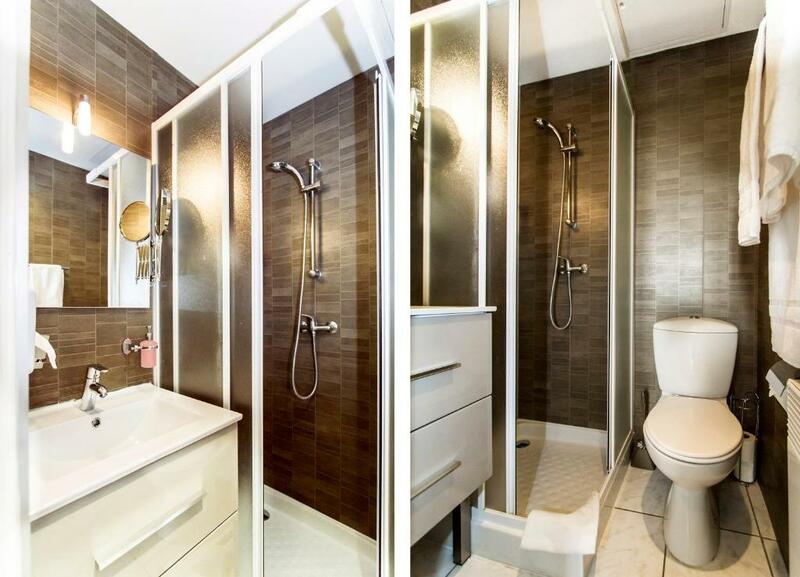 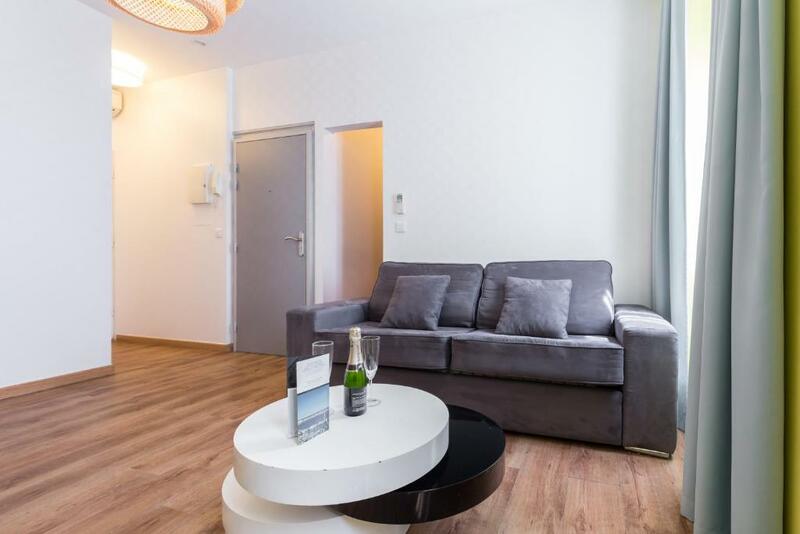 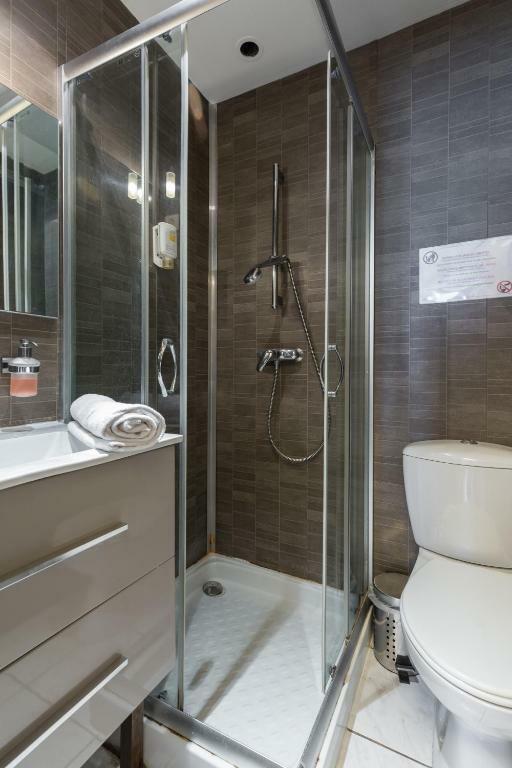 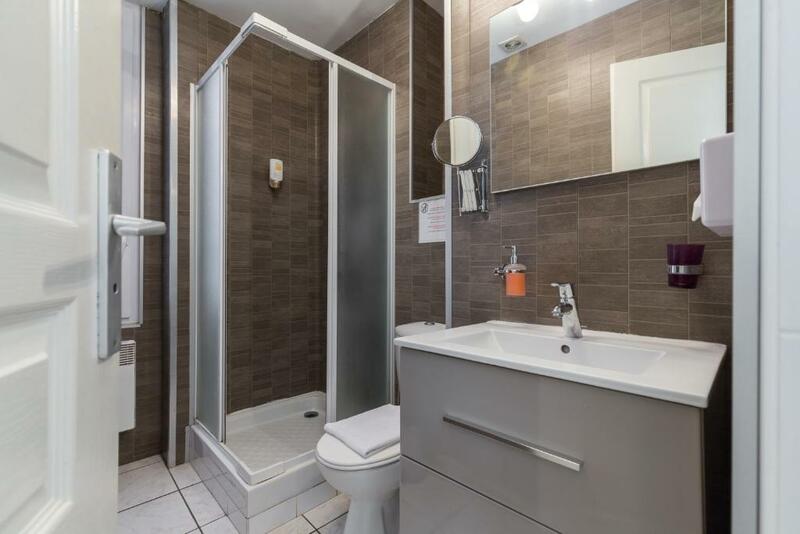 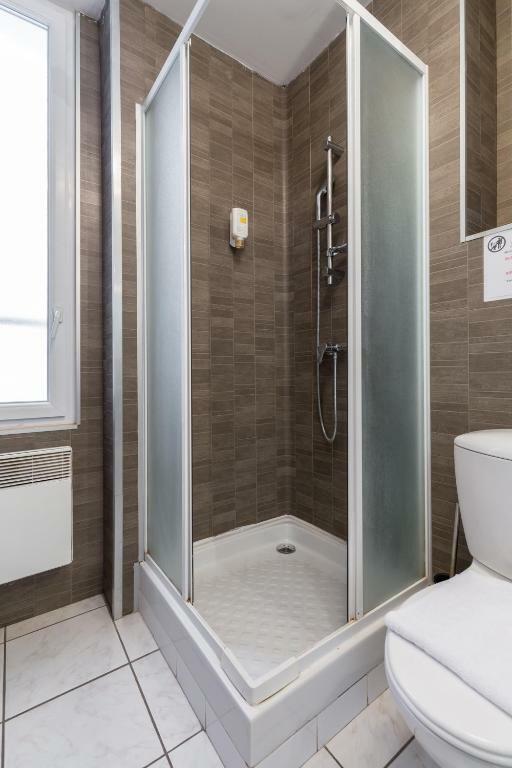 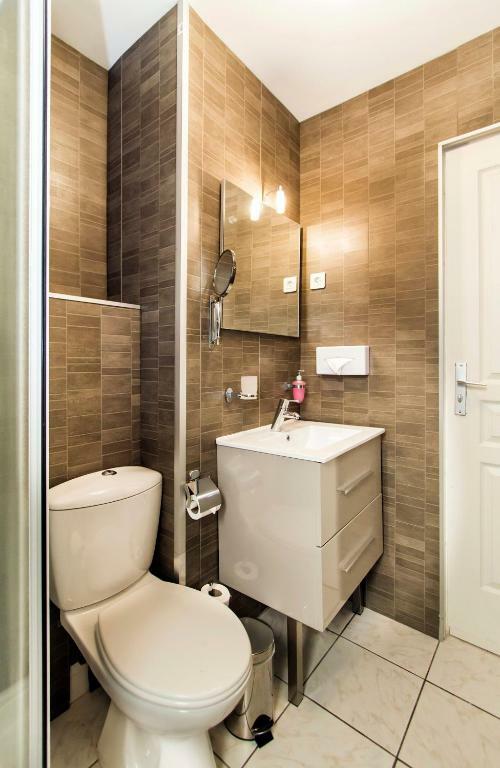 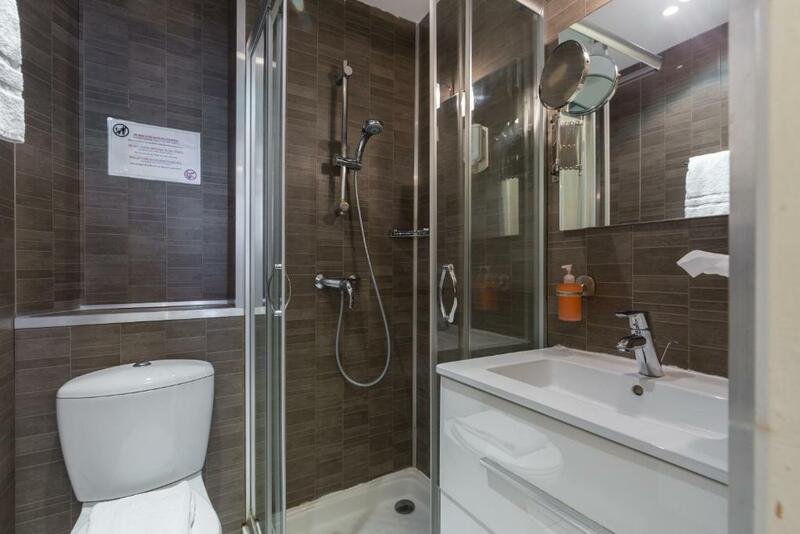 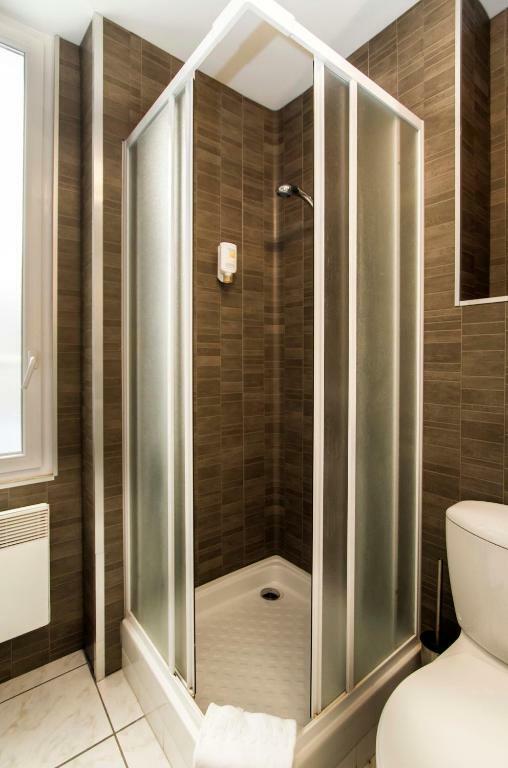 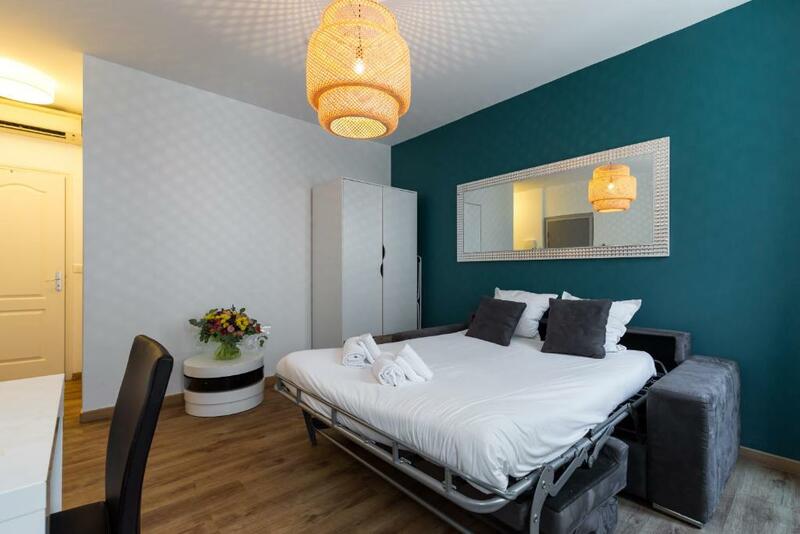 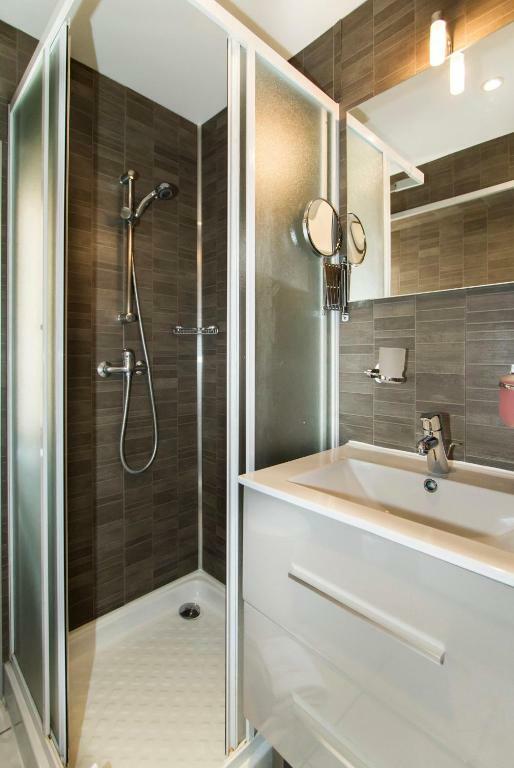 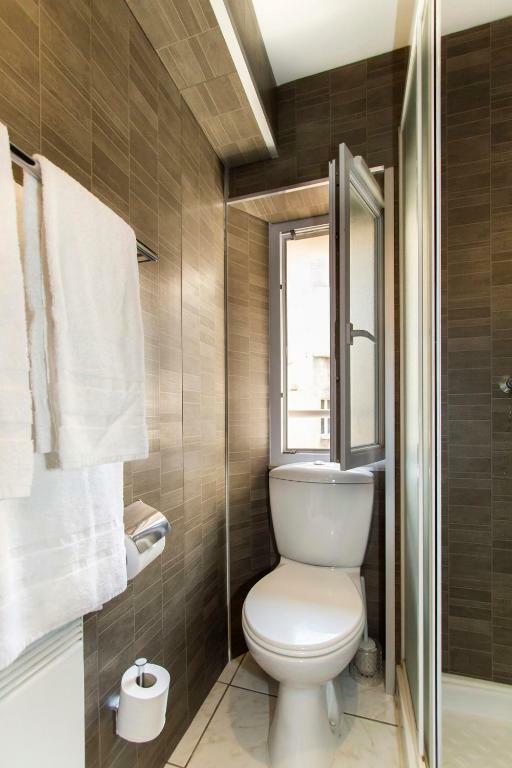 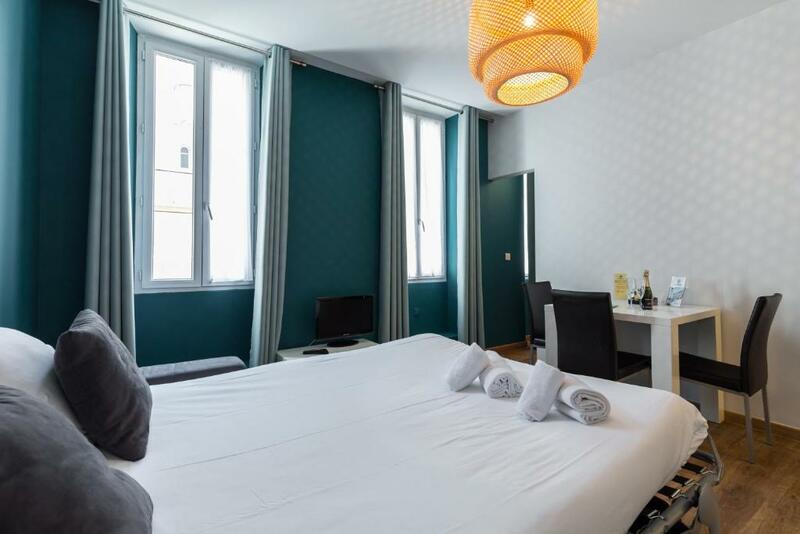 All of the Clemenceau apartments also have soundproofed windows and each has a private bathroom and a lounge with LCD satellite TV. 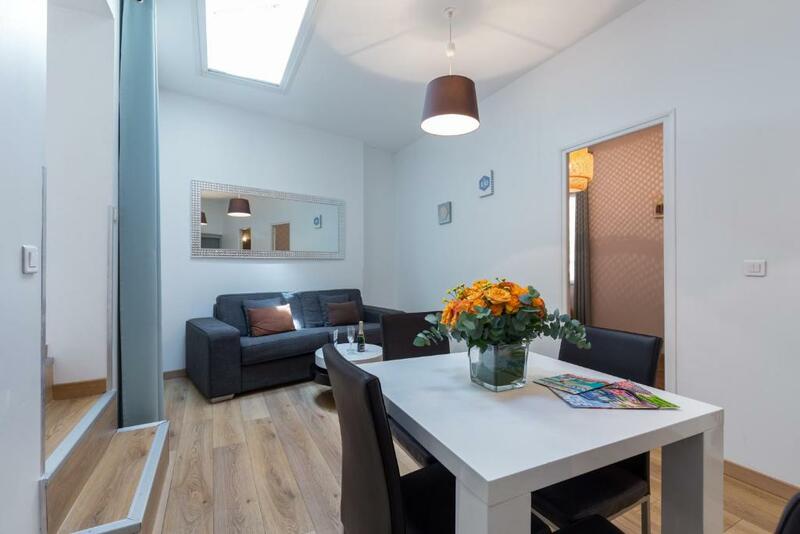 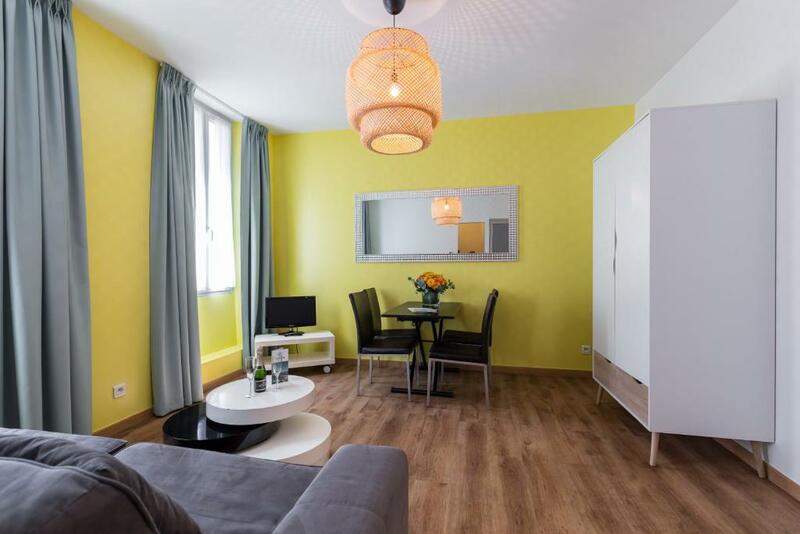 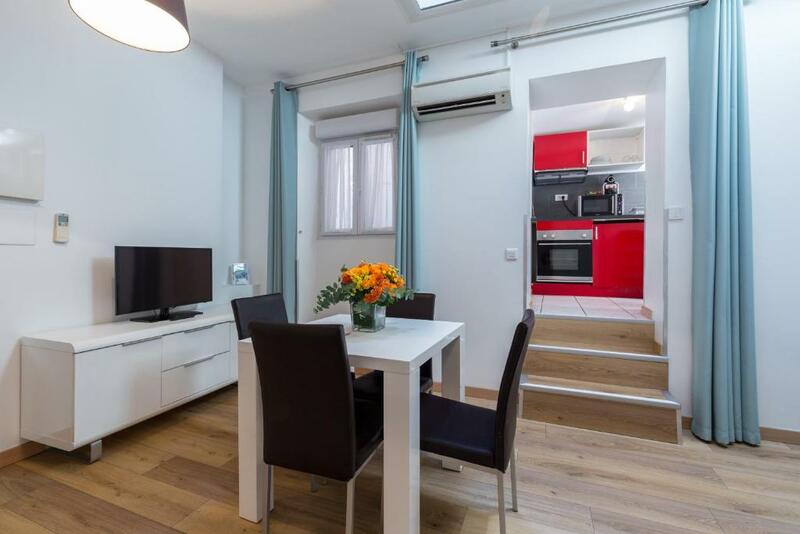 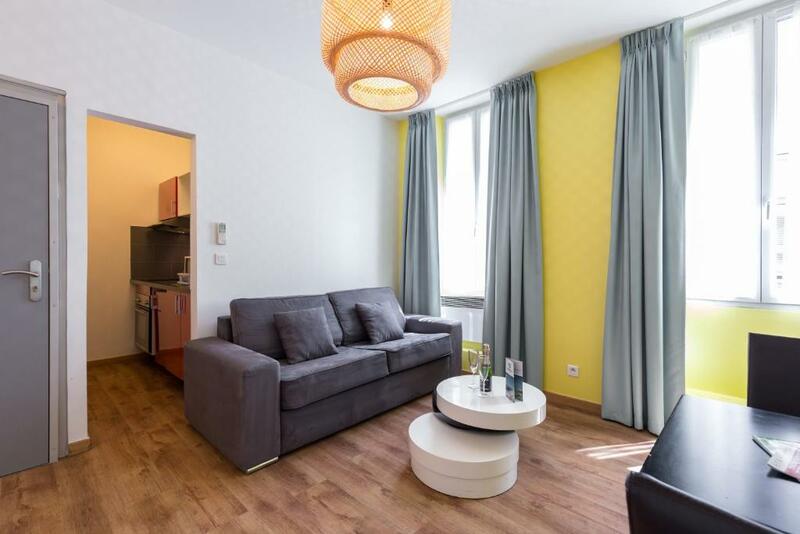 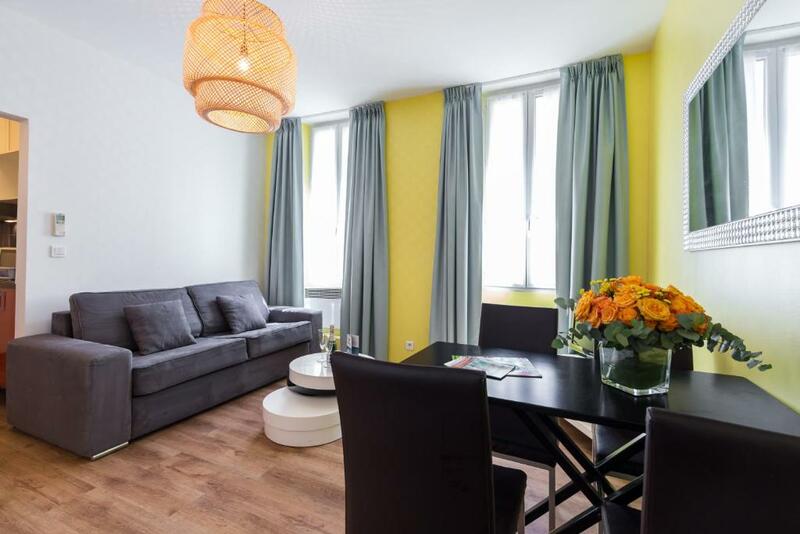 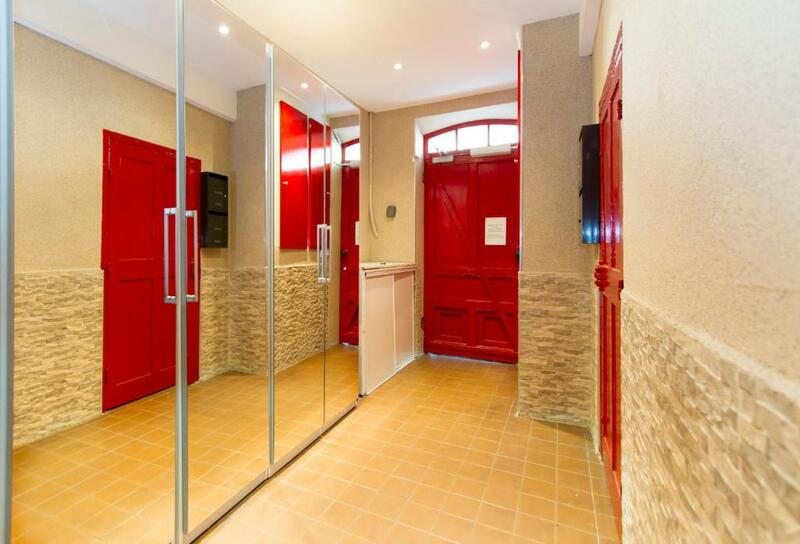 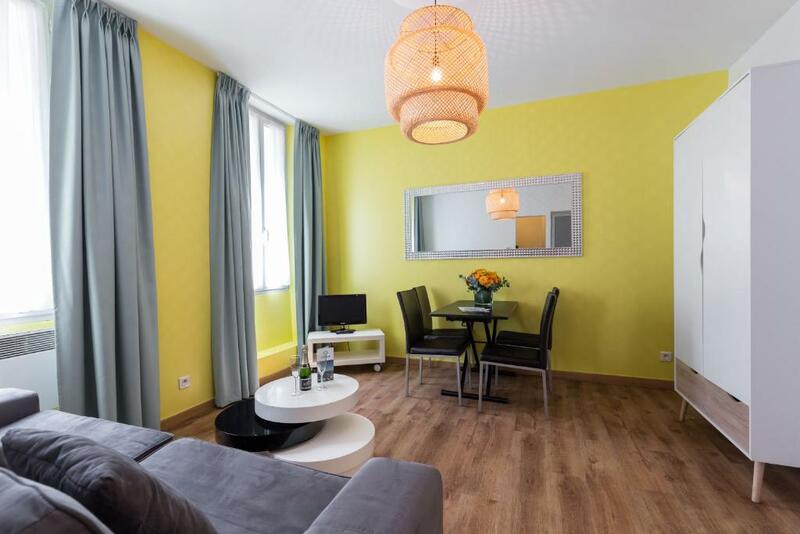 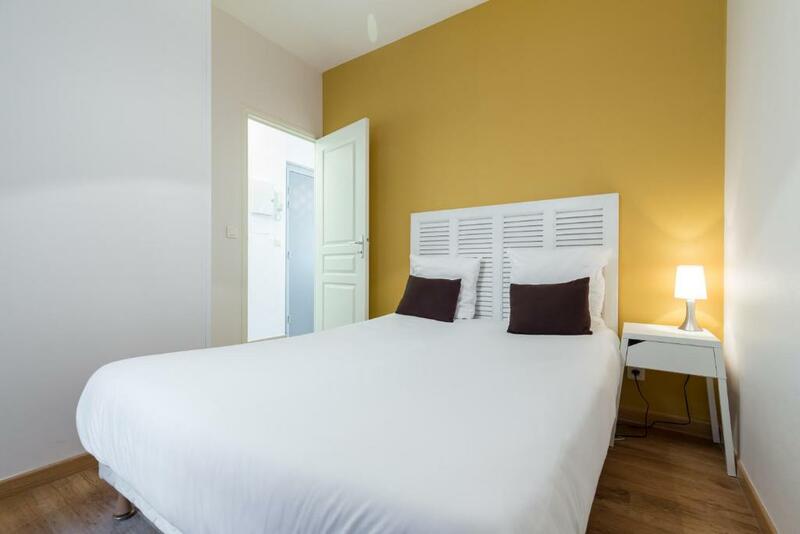 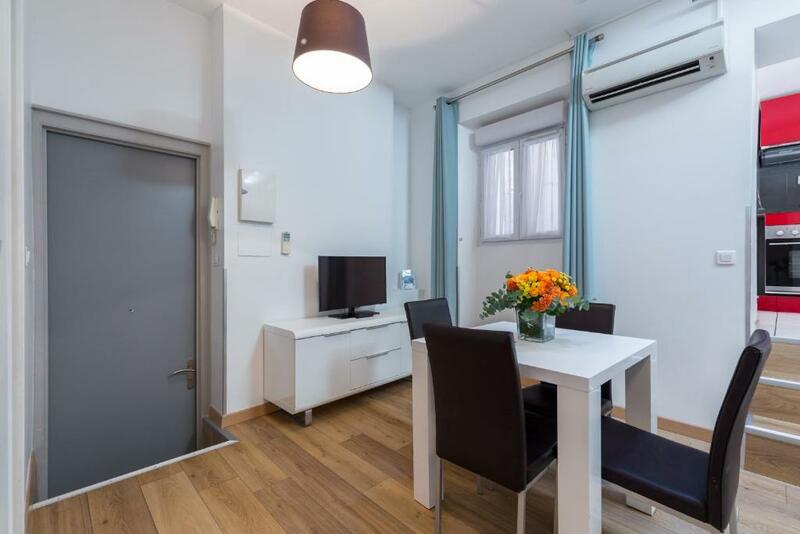 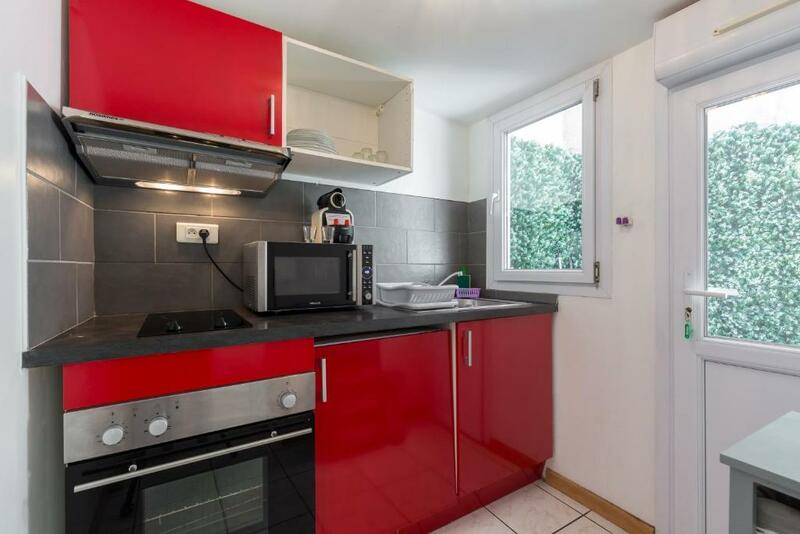 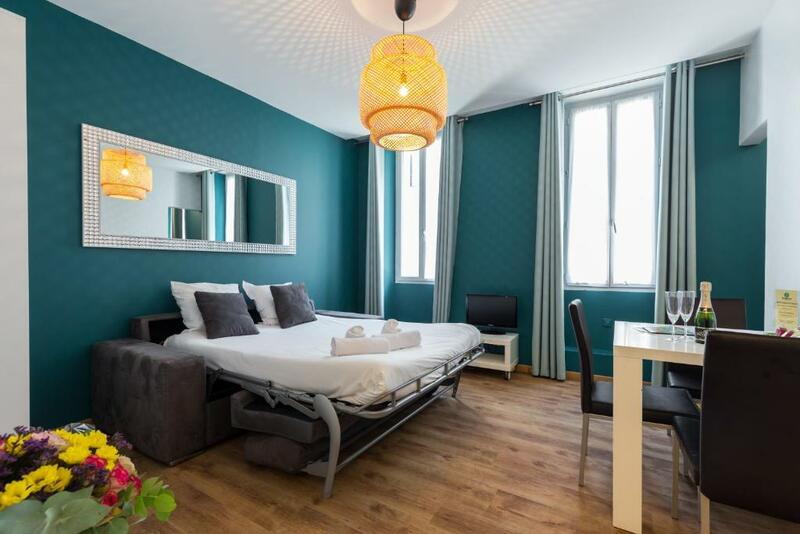 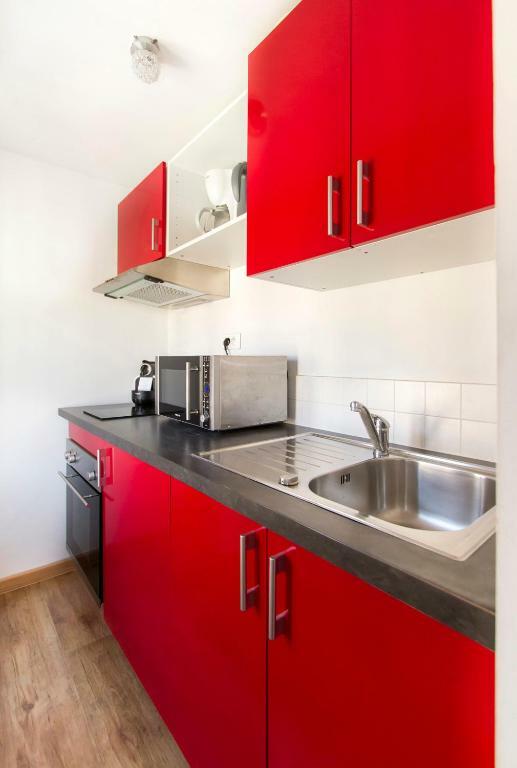 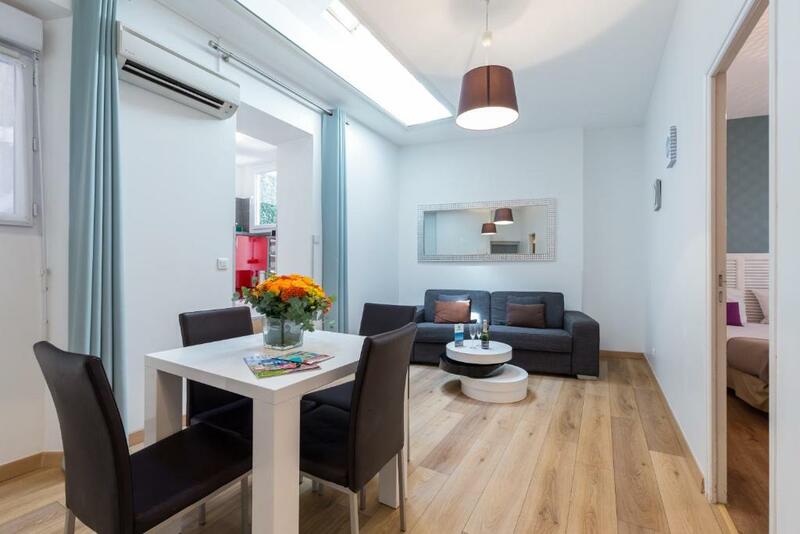 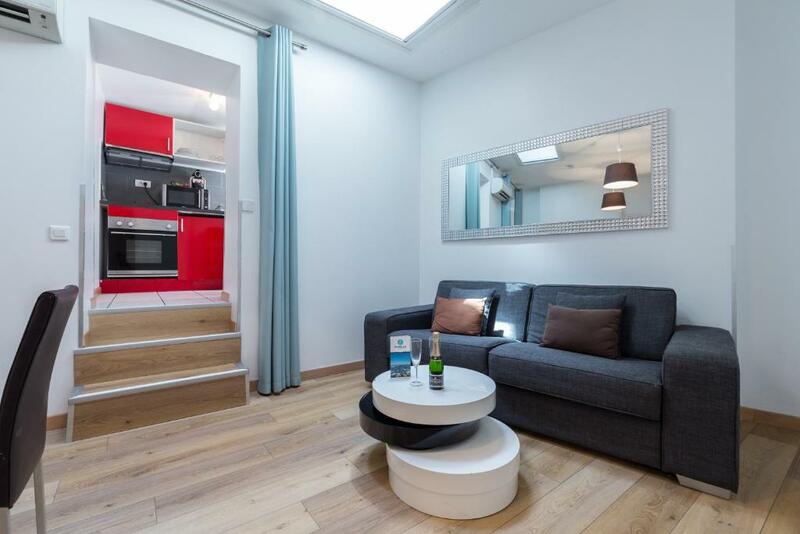 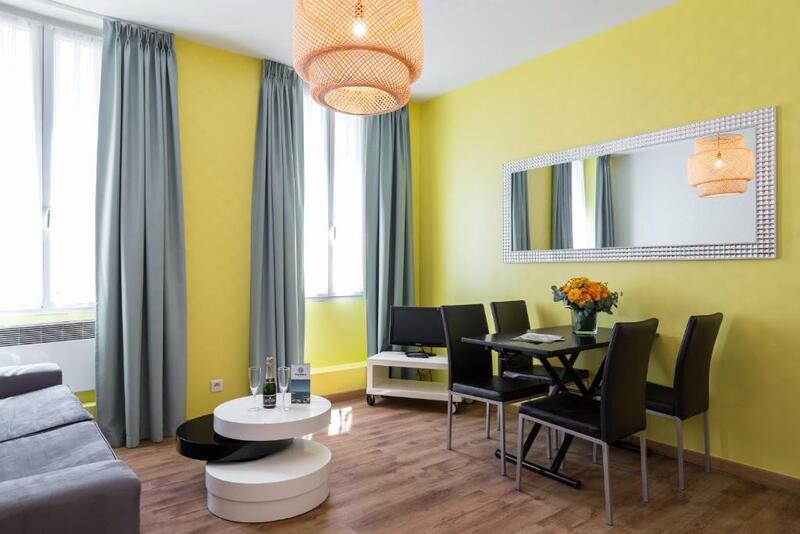 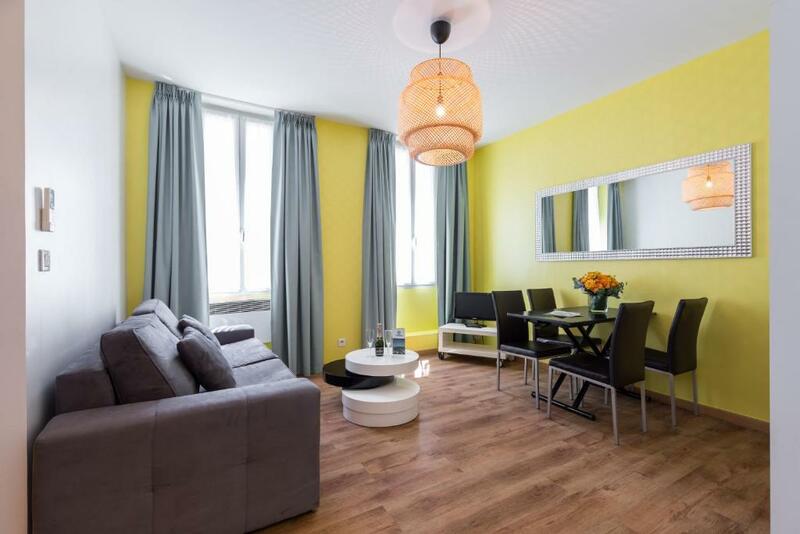 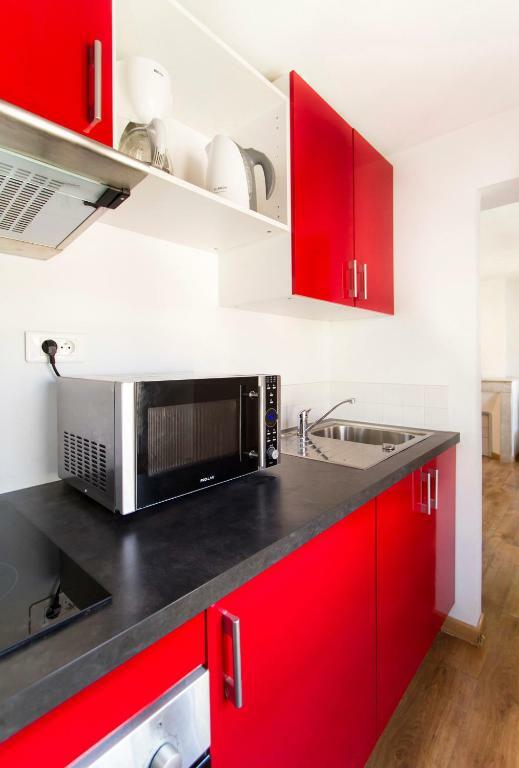 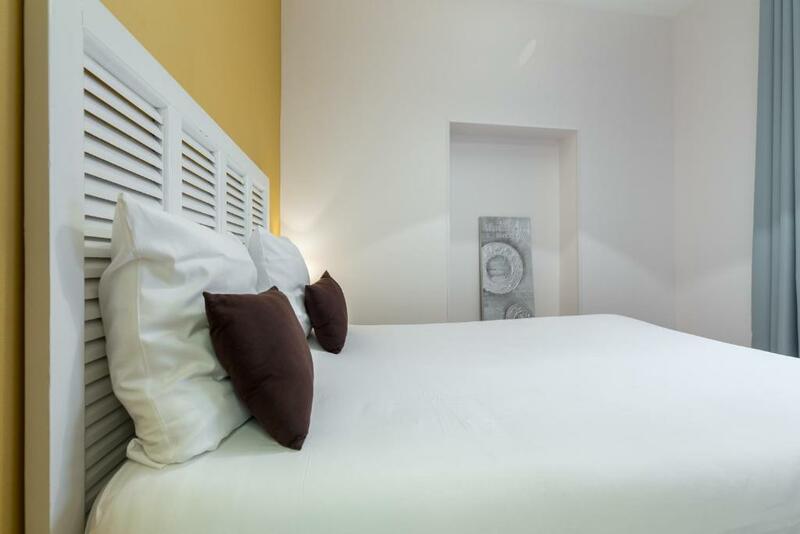 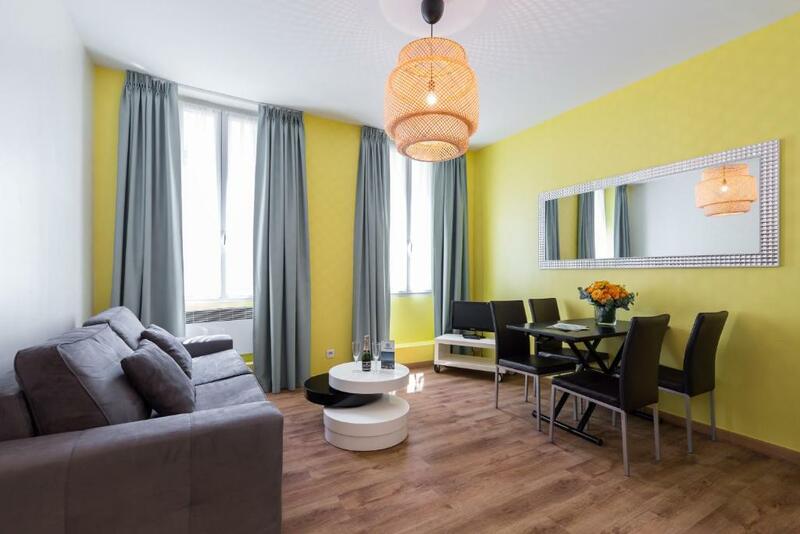 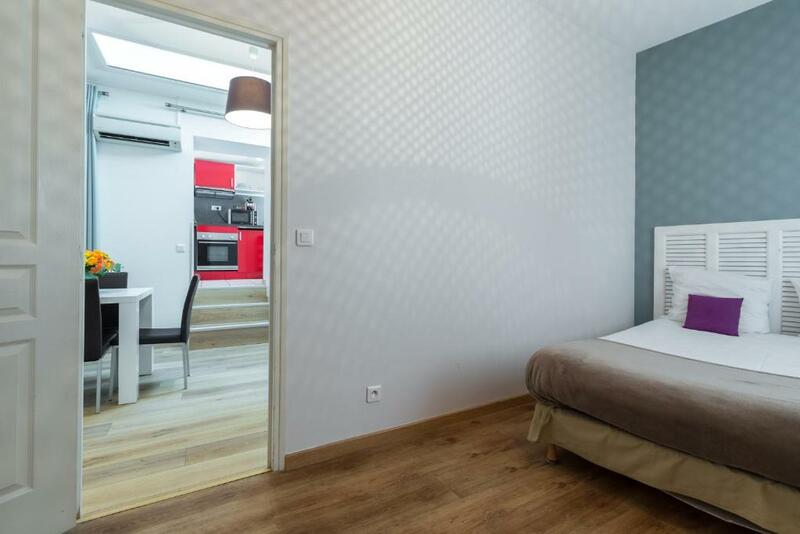 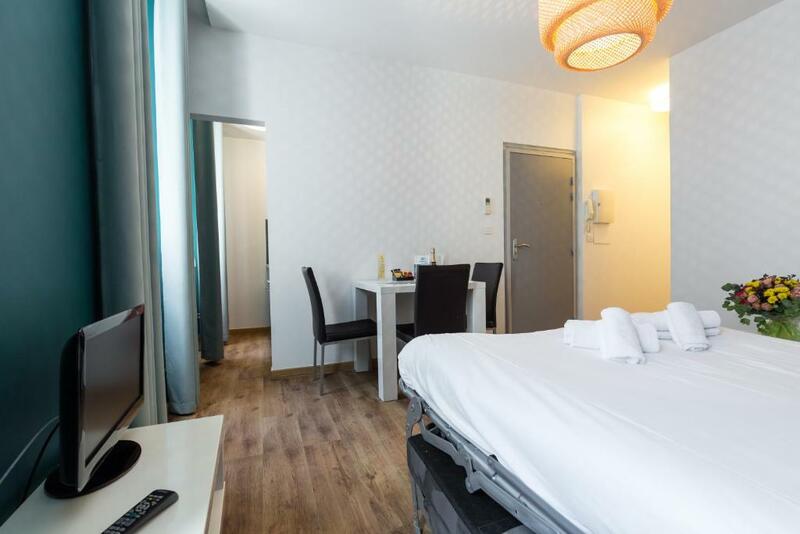 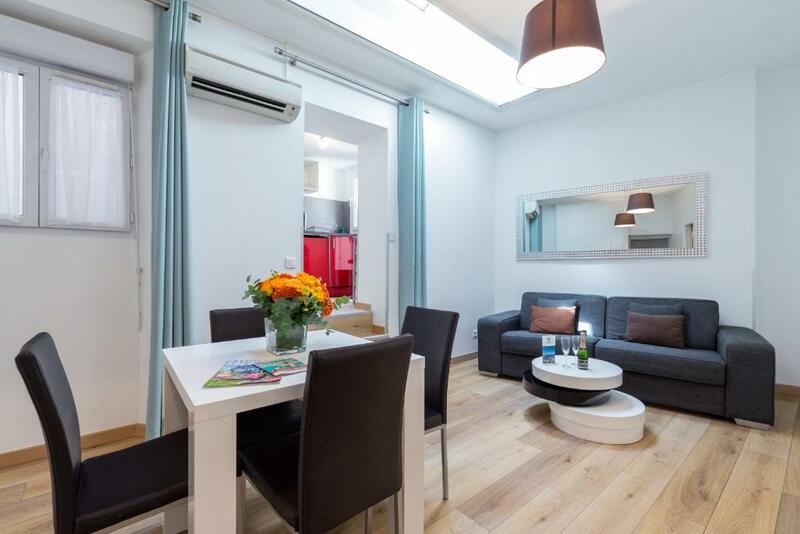 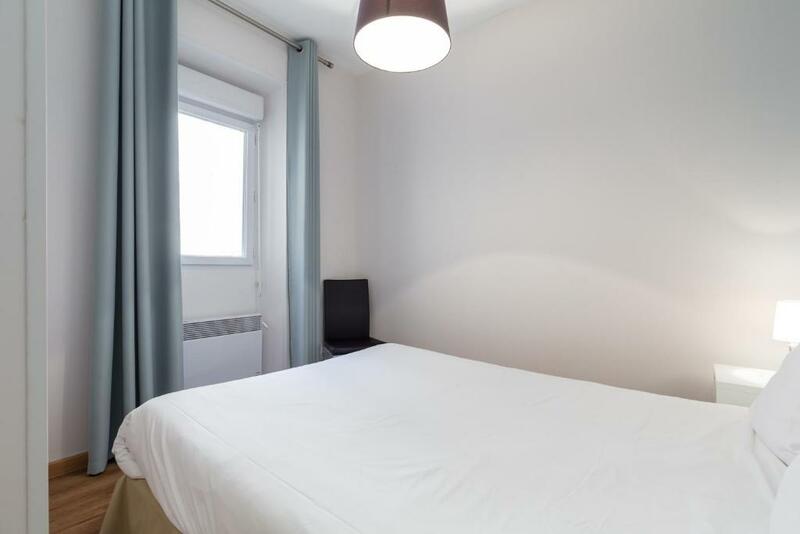 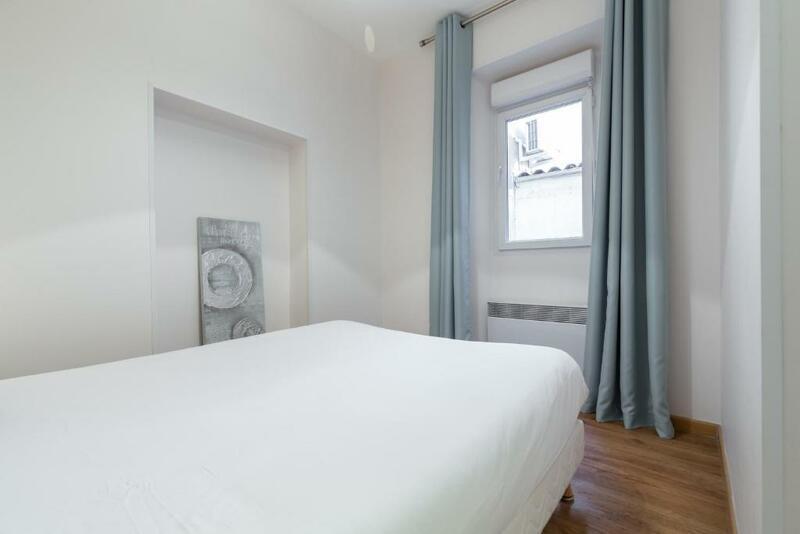 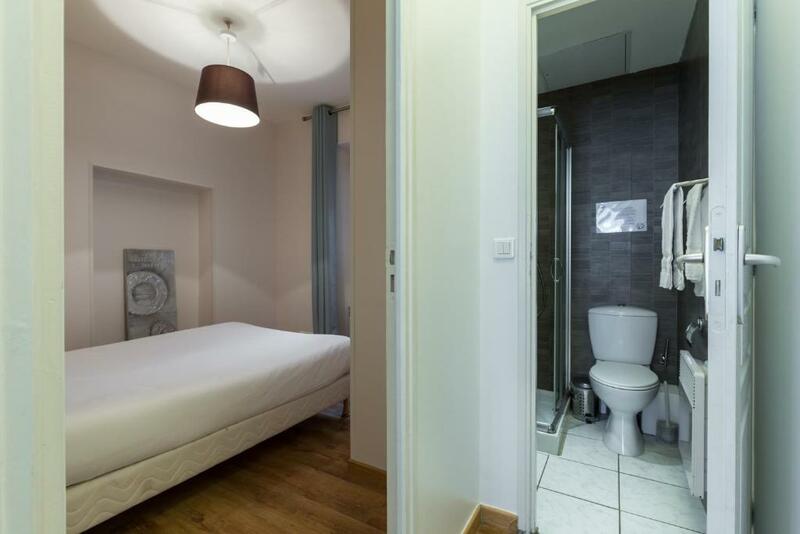 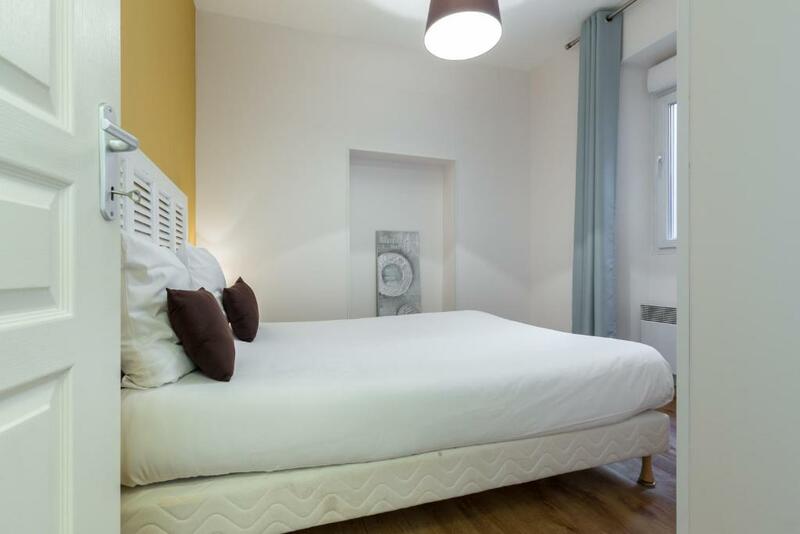 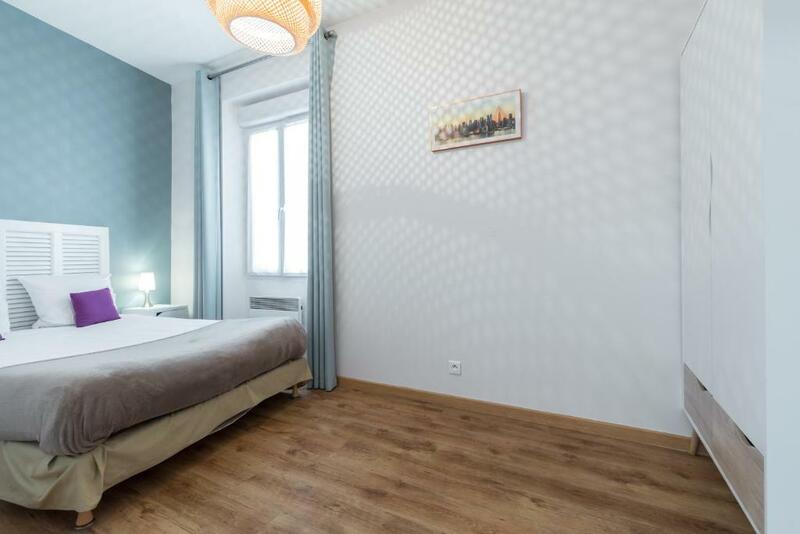 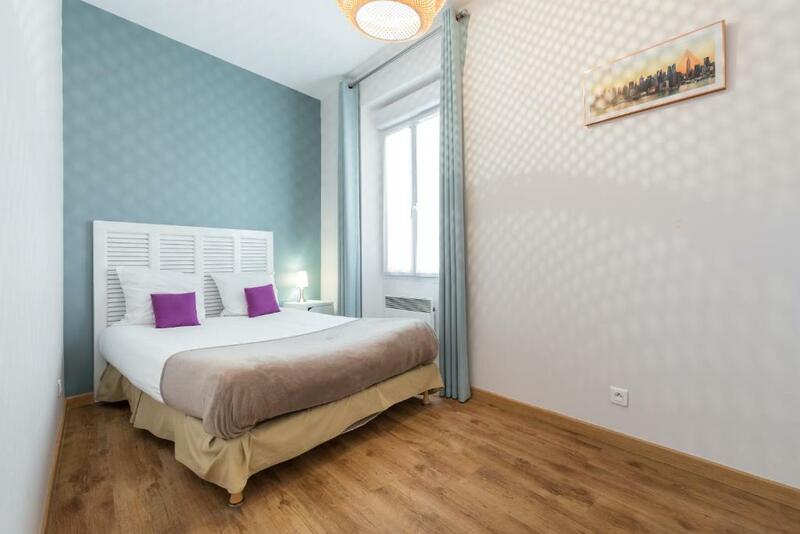 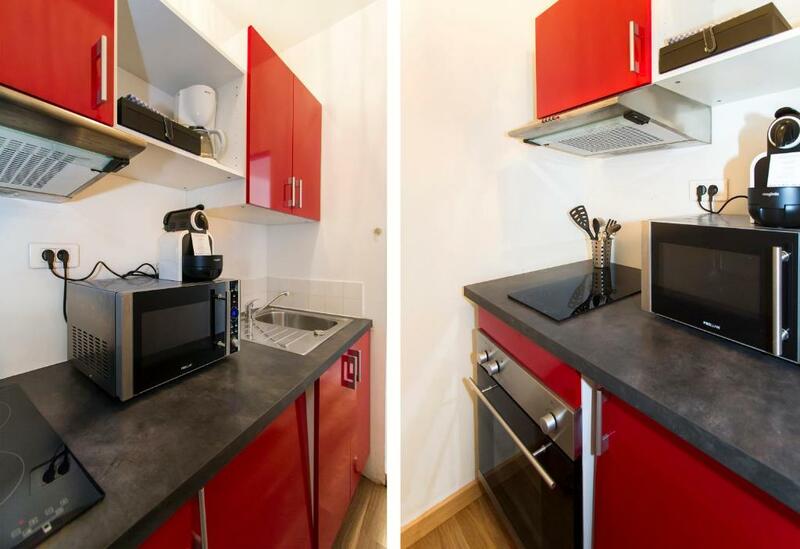 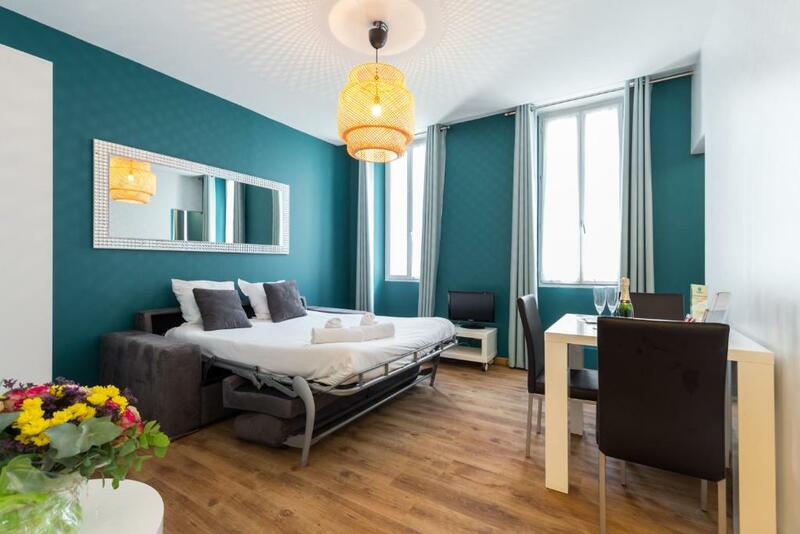 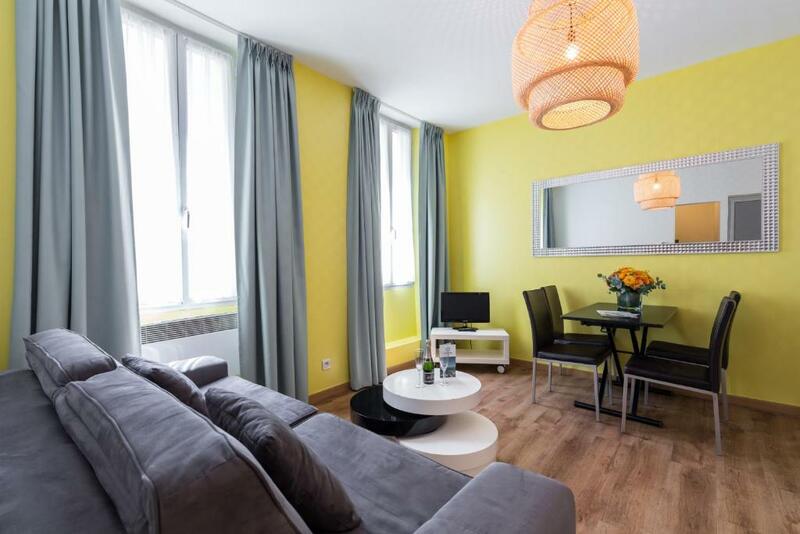 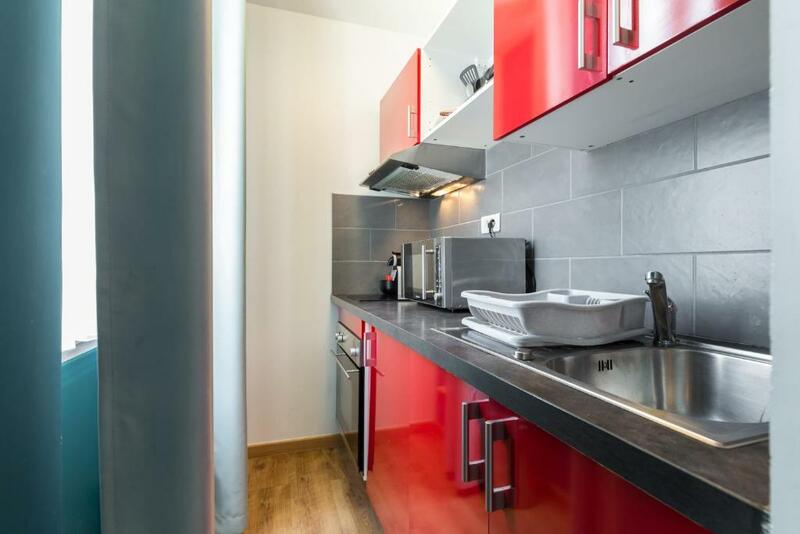 Guests of the Florella Clemenceau Apartment can find numerous restaurants within easy walking distance of the hotel. 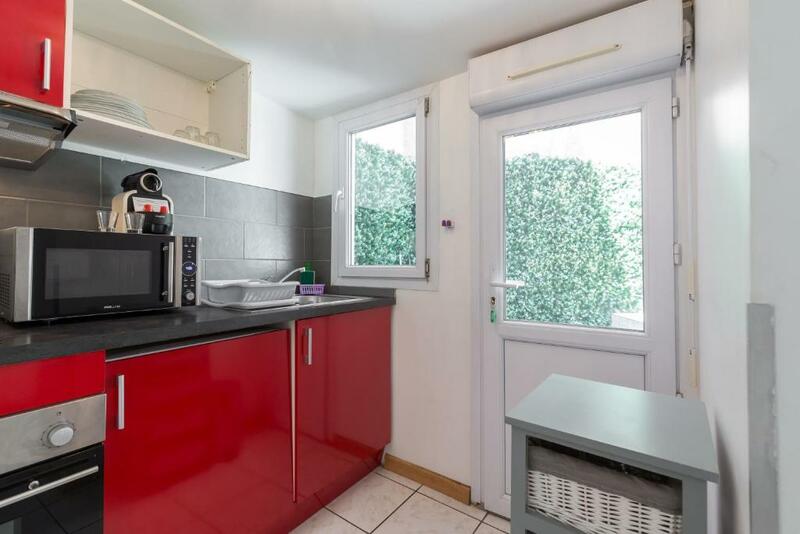 The breakfast is served daily and reservation is needed. 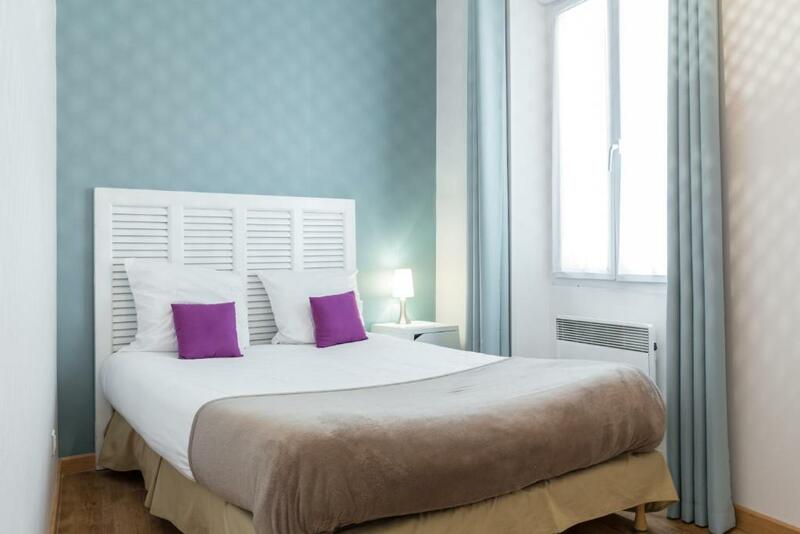 La Croisette is situated just 780 metres from the hotel.